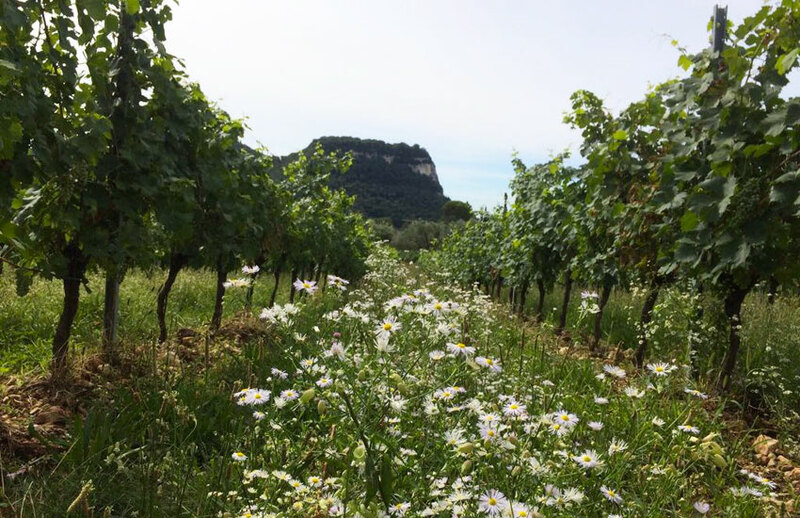 Right at the heart of the traditional wine growing region of Bardolino, the estate Azienda Agricola Casaretti is located among morainic hills on the eastern shore of Lake Garda. Relying on over 100 years of tradition, we produce all of the wines that are typical of our region, e.g. “Bardolino Classico”, “Bardolino Chiaretto” and “Chiaretto Spumante Brut” as well as the IGT (Typical Geographical Indication) red and white wines made from autochthonous grape varieties of this area. The wine estate Casaretti was established at the heart of the traditional Bardolino wine growing region at the beginning of the 20th century. It is located among the morainic hills of Lake Garda and only a few km far from the beautiful city of Verona. 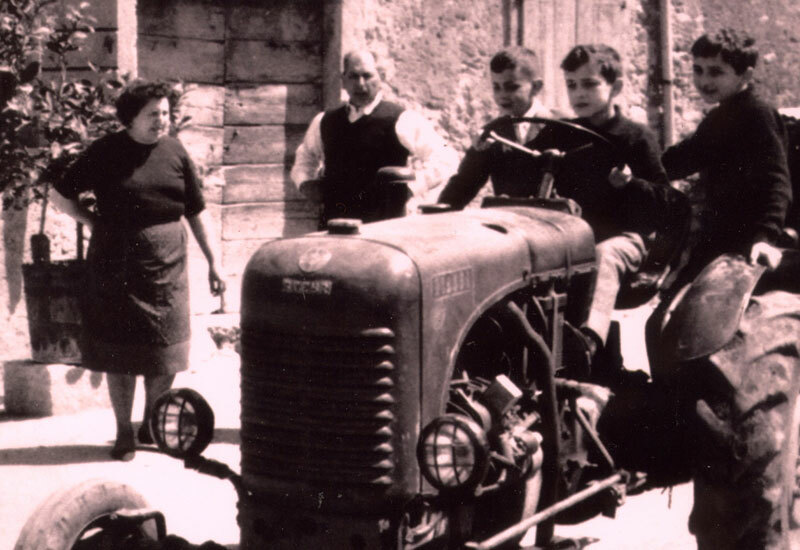 Its founder Agostino learnt viticulture and the art of vinification as a child. Then he passed on his expertise to his son Lorenzo, who took over the estate management at the beginning of the Seventies. Lorenzo’s work has always been characterized by great passion, from the vineyard care to the final product. He has bestowed the same great love, devotion and engagement to his work that usually belong to raising a child. And this is exactly the way he brought up his own children. Lorenzo’s sons Giammaria and Stefano manage the estate since 2010. Although still quite young, they have already acquired specific expertise and know-how and are devoted to their work following in the footsteps of their father. The seeds for wines of highest quality are already sown in the vineyard. 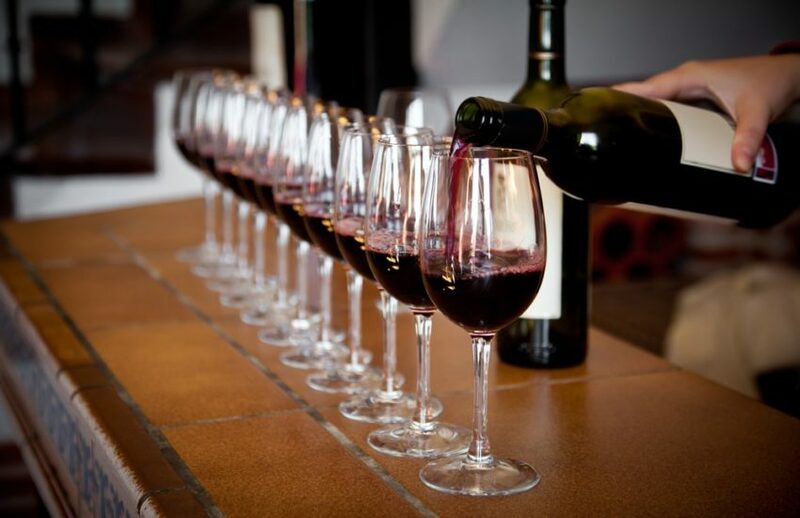 Here the best wine quality is striven to according to the concept of yield limitation, which has been applied to organic agriculture in order to minimize the environmental impact. This philosophy is put into practice consistently also in the cellar, enhancing our wines’ typically pronounced character and emphasising their terroir. The wine growing region of Bardolino lies among morainic hills on the eastern shore of Lake Garda.Due to the influence of the Lake, it benefits from a mild sub-Mediterranean climate, which favours olive and grape growing. Autochthonous grape varieties of the province of Verona e.g. “Corvina”, “Corvinone”, “Rondinella”, “Molinara” and “Garganega” are grown here, as well as varieties that come from different regions but have adapted to our territory.The soil of glacial origin shows great diversity and makes local wines even more complex and various. Wines made from red autochthonous Veronese grapes show soft colours and spiced fragrances. They are uncomplicated to drink, ideal pairing for many dishes. COME AND VISIT US IN OUR WINE SHOP!